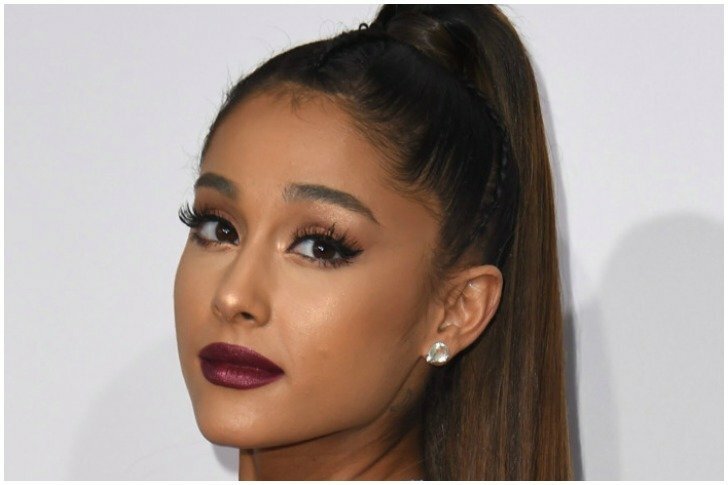 Ariana Grande, who received the Billboard’s Woman of the Year accolade in 2018, took the opportunity to speak about the trauma she had faced in personal life during the past couple of years. 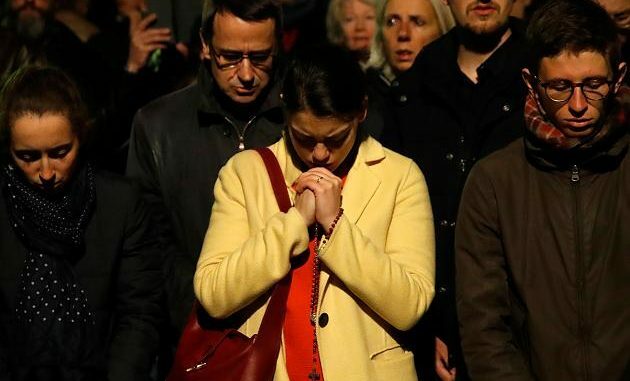 The young singer admitted that personally the past year was one of the toughest so far and has left her clueless about where her life is going. 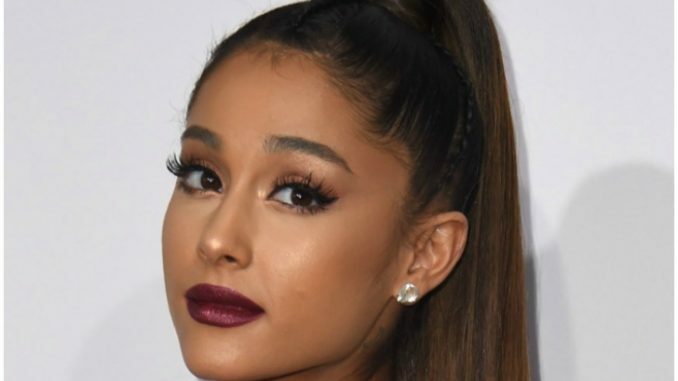 Grande had been reportedly going through a stress disorder after the Manchester attack happened during one of her concerts in 2017 followed by the tragic death of her ex Mac Miller in September 2018. 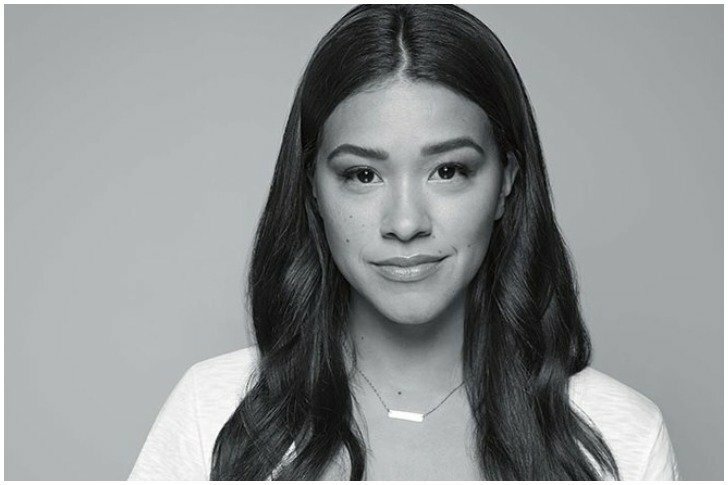 Actress Gina Rodriguez shared her experience about accepting to live with Hashimoto’s disease which made her feel like being cursed for the entire life. Hashimoto’s is a health condition which affects the thyroid gland and causes issues like weight gain, hair loss, extreme fatigue, and possibilities of difficulty in conceiving. 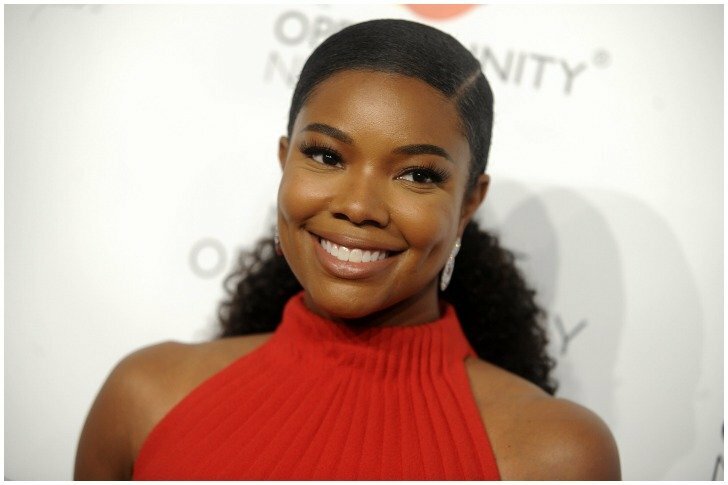 A co-judge on the panel of America’s Got Talent, Gabrielle Union recently came up with the revelation about the diagnosis of adenomyosis which was the root of all the fertility issues that the actress had been going through for past many years. 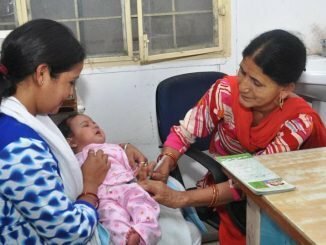 She said that people around her never missed a chance to make her feel regretful about prioritizing her career but now she knows that it was actually adenomyosis that stopped her from giving birth. 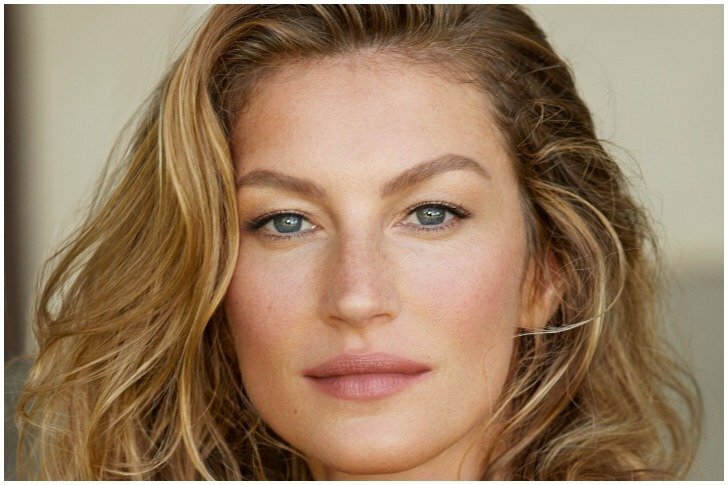 Like many other celebs, the Brazilian beauty Gisele Bündchen came forward and talked about having panic attacks to the extent of considering suicide as a solution. The worst part was there was no apparent reason behind feeling that way as the model said that her professional and personal life has always been great and still experiencing those attacks gave her the worst feeling ever. 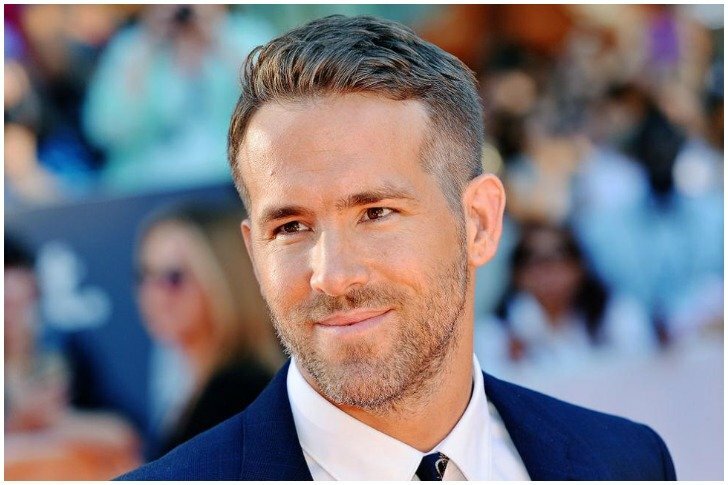 In one of his interviews, Ryan Reynolds spoke about the anxiety issues that he has had all his life. 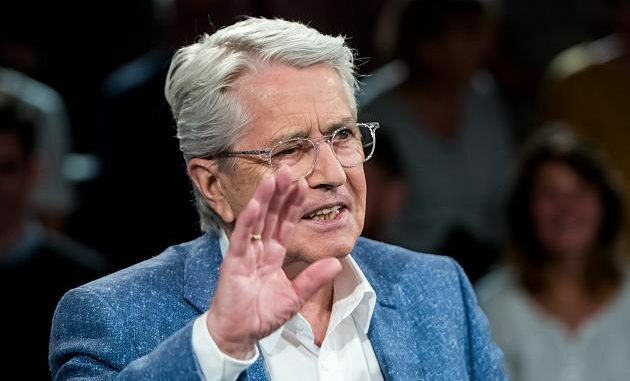 The actor stated that he always had it, both in a regular way and the other way when it’s severe and takes a person to the depths of dark giving a terrifying feeling. 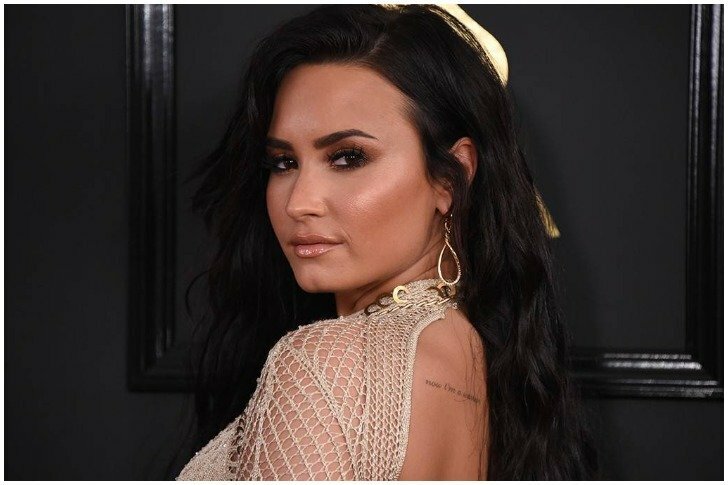 Popular singer Demi Lovato has never been secretive about her drug addiction and she continued to keep it open with the fans through Instagram. She expressed her gratitude for all the support and love that was poured on her by the well-wishers and informed about her efforts to achieve sobriety. 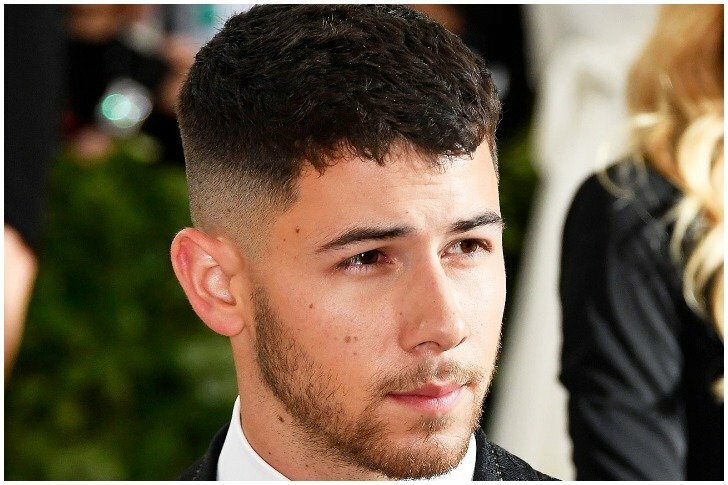 Nick Jonas was also among the celebrities who recently unfolded the hidden facts about their health. The pop singer revealed that he found out about being diabetic at age 13 when he lost pounds of weight after his blood sugar went out of control. Jonas also told that now he keeps his blood sugar in control with healthy eating and regular workouts. Alyson Stoner, who is well-known for films like Cheaper by the Dozen and Step Up series, opened up about her struggles of anxiety, depression, and eating disorder. 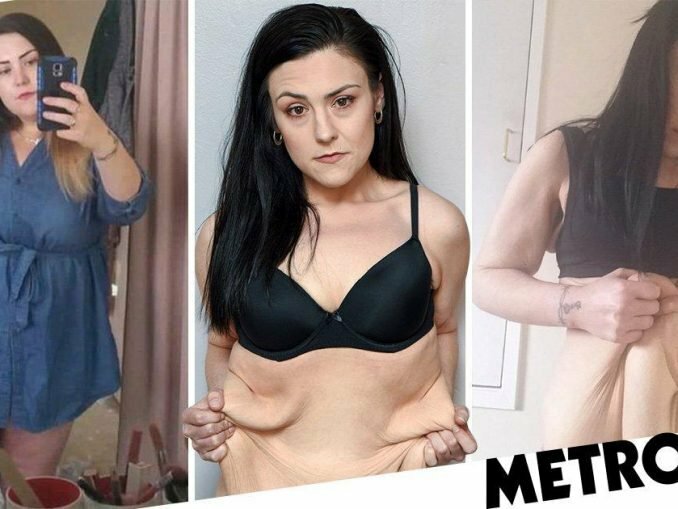 The actress and singer said that she was much affected by body-shaming which harmed her confidence but now she has learned to appreciate herself in every way. 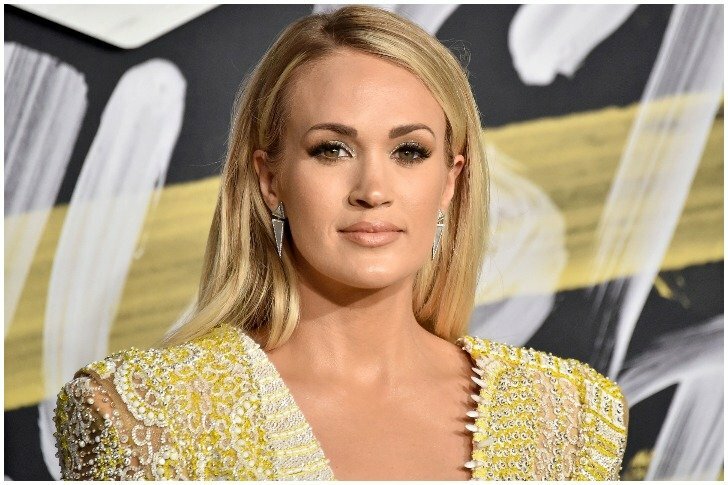 American Idol fame Carrie Underwood also shared the unpleasant events of her life. The Inside Your Heaven singer disclosed that she suffered three miscarriages consecutively in just two years. She told in an interview that she planned parenthood in 2017 and got pregnant but things failed. According to Carrie, she didn’t lose hope when it happened for the first time and tried again but it was shocking when the same things happened twice again. She added, “I had no clue what was going on”. The former wife of Tom Cruise, Nicole Kidman recalled her past when she talked about the grief of miscarriage that often remains less talked about. She shared the pain that she went through after facing a failed pregnancy in her twenties while she was still married to Cruise.